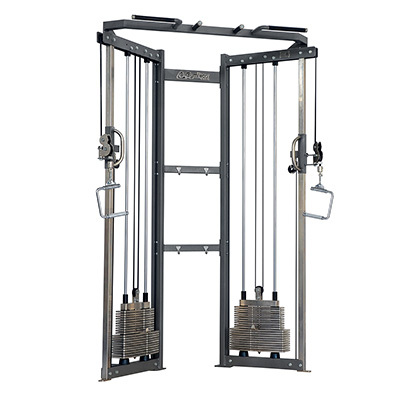 The Dual Adjustable Pulley offers an all-around training corner. Equipped with height adjustable pulleys for better training. 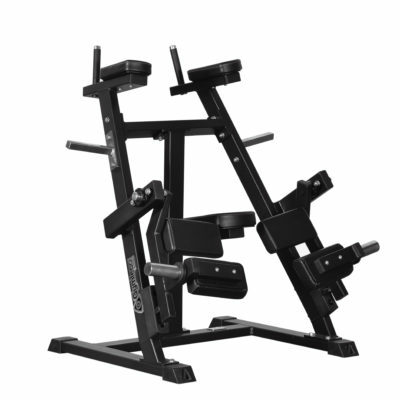 The low-set weight stack gives a much greater range of motion so that all chest and shoulder exercises can be performed freely. 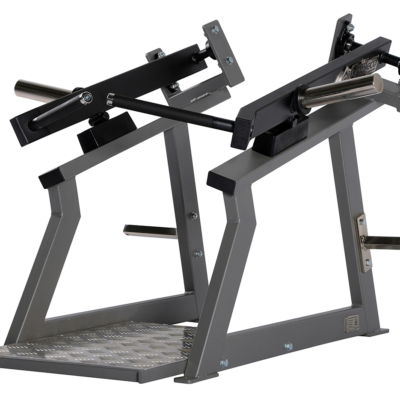 The machine is a versatile training equipment that is also suitable for rehabilitation as the straps that over the double ball bearing wheels give an extremely light, fine movement. The machine is extremely versatile with a large number of exercises where you can train your entire body. 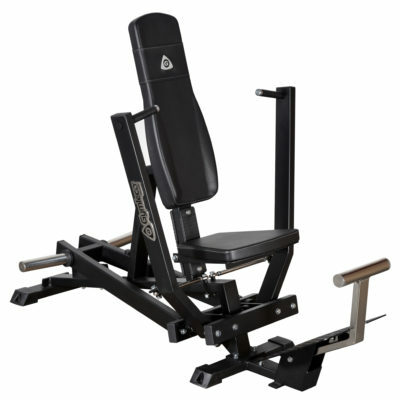 The machine is corner-shaped and compact and saves lots of space in the gym. Several chin-up exercises are possible and various grips can be chosen, wide or narrow, and at different angles. The machine is also equipped with sturdy hooks for hanging the handles, belts and so on.